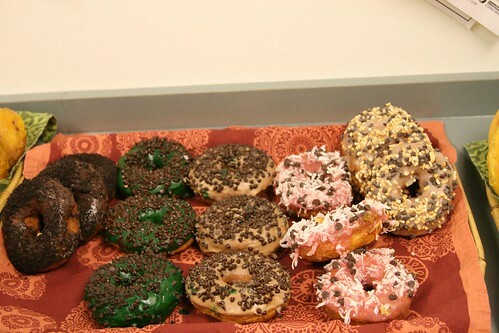 Washington DC Metro Restaurant Reviews and Food Talk: Fractured Prune : Its not Just Donuts - Ever tried a blue one? 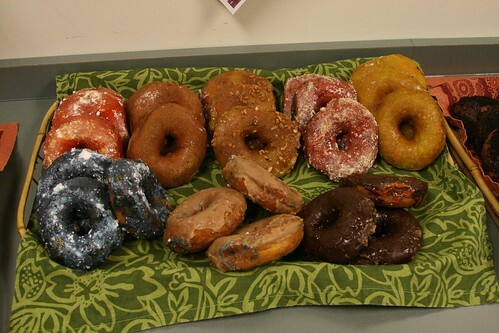 Fractured Prune : Its not Just Donuts - Ever tried a blue one? Fractured Prune : Its not Just Donuts ever tried a blue one?, originally uploaded by shashiBellamkonda. To provide a one of a kind experience for our customers in a fun atmosphere, to serve only the highest quality product, and do so in a way that brings out the child in them all and puts a smile on their faces. 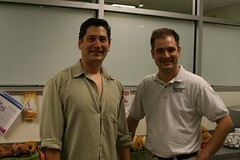 To treat our customers, employees and franchisees as family, and in doing so, earn their loyalty and respect.